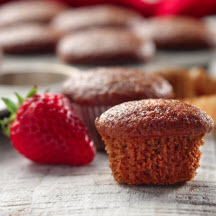 CooksRecipes has quality, kitchen-tested recipes for sweet muffins you can count on for successful deliciousness. 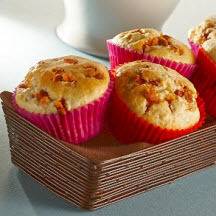 These muffins are easy to make and they are very moist. 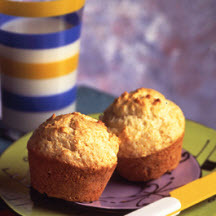 All-purpose biscuit baking mix makes these yummy cinnamon chip muffins a snap to make. These muffin treats are best served warm.